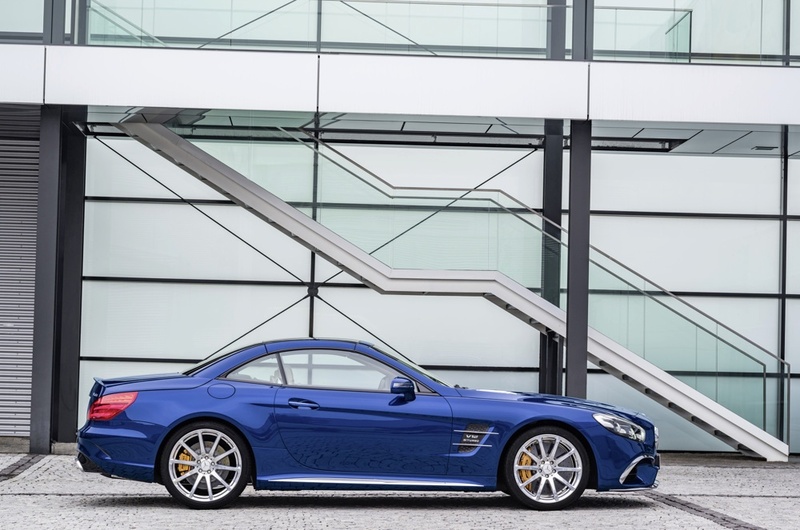 Make no mistake — when it comes to performance, the AMG version remains the brand’s most impressive and powerful ride. But there’s no fooling anyone here. Most anyone who can afford it is driving this car for its looks — and the looks it gets. And the re-styled new front end of the 2017 is something to get excited about.